With the goal of providing our clients with easy access to a much wider range of legal services, Principal of Gray Lawyers, Sheelagh Gray has joined Clifford Gouldson Lawyers. In this new position Sheelagh will continue to provide Toowoomba residents with the peace of mind that comes from rock solid advice and personalised legal documents. Please don't trust a lifetime of assets and your family's future to the vagaries of "kit" Wills or "cut price" Will services that don't take account of your unique personal and family situation. Poorly prepared Wills can result in significant loss in the value of an estate through complicated administration, confusion over gifts and family infighting. Toowoomba law firm Gray Lawyers gives absolute clarity to your wishes and minimises the personal conflict and family turmoil that often results from inadequate estate planning documents. We can also advise on special disability trusts and elder law in general, to ensure that you and your family are cared for well into the future. Whether you're leaving a modest estate directly to your spouse or working to ensure the smooth transition of substantial, family assets - Sheelagh Gray can provide a solution to suit you. From our competitively priced standard Wills through to our complex Estate Planning and Family Succession services we guarantee you will receive expert care and attention from your personal estate planning lawyer. Take advantage of our convenient Mobile Service, offering legal advice within Toowoomba, to discuss your wishes with a solicitor from our law firm in the convenience and privacy of your own home. After hours and weekend appointments are also available. The loss of a spouse, parent or other loved one is one of the toughest parts of life. Also dealing with the responsibilities of being the executor of your loved ones' estate can add to the burden. 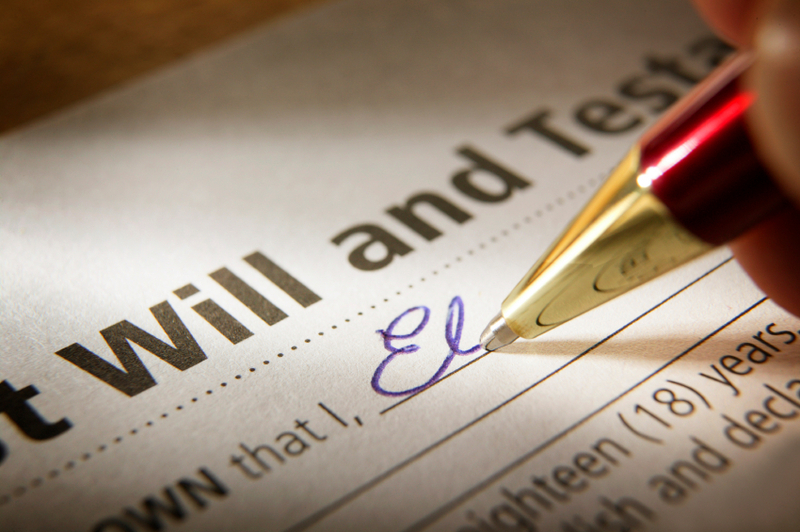 Gray Lawyers provides Wills and associated legal advice that focus on ensuring a smooth transition of assets, and our tailored Estate Administration service lets each Executor seek as much or as little help as they need from our solicitors in the distribution of the estate. Don't risk your estate with an inexperienced lawyer - the Tax, Structures and Planning section at Clifford Gouldson Lawyers has the experience to need to ensure you testamentary wishes are properly documented and your family taken care of.